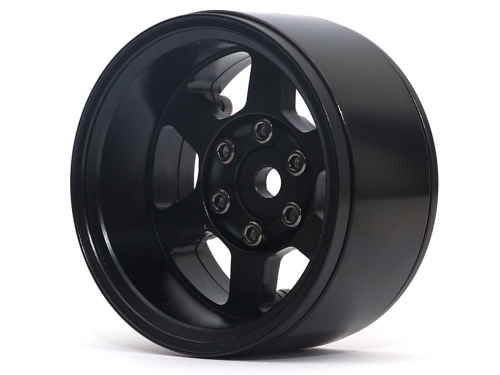 The TE37XD KRAIT Deep Dish Beadlock Wheel is heavy duty and designed to withstand abuse. It uses a 6-bolt design to assemble the wheel. The Miscellaneous All TE37XD KRAIT™ 1.9 Deep Dish Aluminum Beadlock Wheels w/ XT601 Hubs (4) Black has an average rating of stars based on 1 customer reviews. Awesome wheels, look great on my truck and you can buy different offsets is a plus.